The very talented Adam Katz has launched what is almost certain to be his break-through hit with the new single Stars. This high-energy pop-tastic track is already storming the world club charts and gaining radio play in Australia and the UK. 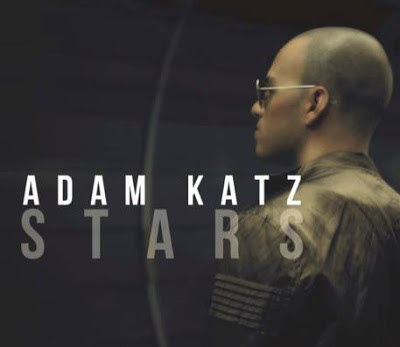 Adam is a hard-working Sydney-sider..
who is well known at Sydney hotspots like the IVY and Opera Bar and the film clip for Stars uses notorious Sydney icons like cityrail trains and motorways as the background to his soaring vocals and catchy melody. Something tells me most Sydney commuters would be chuffed to have the handsome Adam serenade them on their daily trips – he would make them almost bearable with toe-tapping, dance-beat-driven tunes like Stars! The real standout from this song, though, is Adam’s voice; his upper register is crystal clear and perfect for a power-pop song like Stars. It’s fantastic to see such a talented Australian teaming up with Aussie and UK DJ’s to produce this effervescent track. You must buy this song now from iTunes and show the world that Australian pop music is a force to be reckoned with – and just try and stop your toes from tapping and your body from grooving to this fantastic pop anthem..!